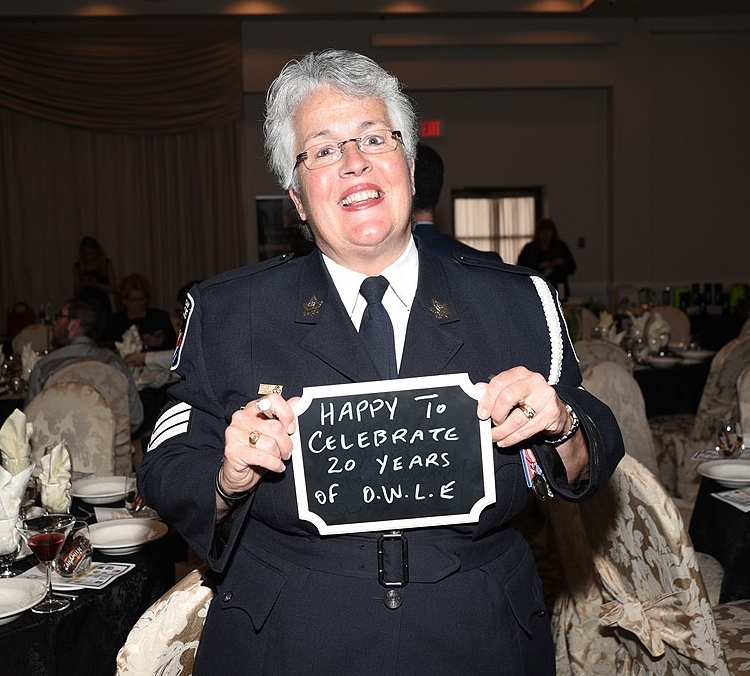 Ontario Women in Law Enforcement (OWLE) is an organization that grew from an idea to bring together the female members of the law enforcement field from across the province. It was recognized that many police services within Ontario are either too small or simply do not employ significant numbers of females to form individual organizations. This forum provides an opportunity for members to network and access professional development opportunities. Recognizing that there exists strength in unity and numbers, Ontario Women in Law Enforcement encourages women from each and every police service, and other affiliated law enforcement agencies within the province of Ontario, to collectively address their common interests and concerns. Regular issues of our newsletter including information on law enforcement issues from across Canada, and specifically Ontario. Reduced registration at events hosted by Ontario Women in Law Enforcement, where many of your peers will be meeting to learn from experts and each other. Timely information on Ontario Women in Law Enforcement activities, training events, projects and programs. Recognition of outstanding achievements made by women in Ontario at the annual OWLE Awards Banquet. A forum for sharing professional and personal issues related to the law enforcement profession.